of Malawi and Northern Mozambique. 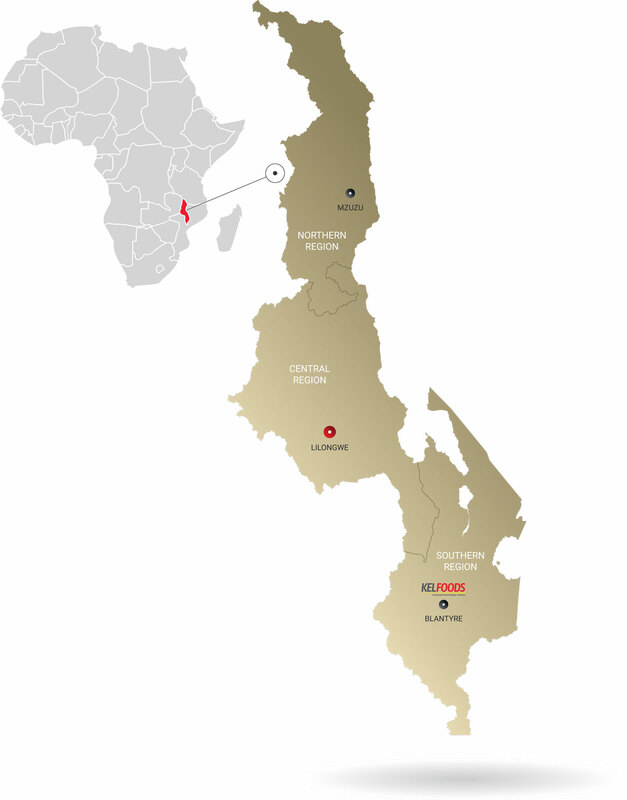 The KELFOOD’s operations stretches over the 118,484 km² that is Malawi – a landlocked, long stretch of country in south-eastern Africa in the Great Rift Valley on the western shore of Lake Nyasa (Lake Malawi). 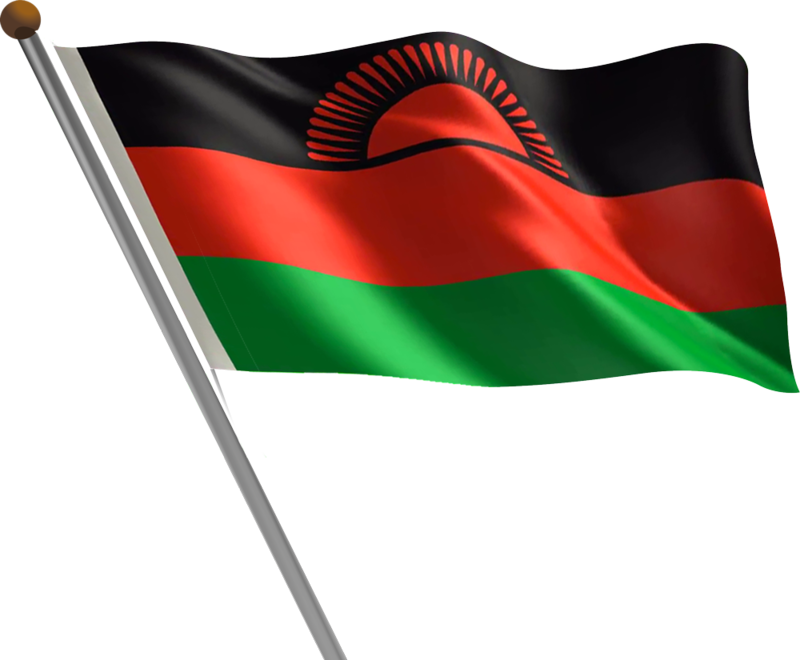 Malawi shares international borders with Tanzania, Zambia and Mozambique. Malawi is one of the world’s most densely populated nations with a population of 19 million people (in 2018). The capital city is Lilongwe. Spoken languages are English and Nyanja (both official). Malawi has a debilitating shortage of protein, hence KELFOOD’s vision of being the best supplier of quality, affordable animal protein and feed to Malawi and the immediate regional markets through superior product availability. Within Malawi alone KELFOOD’s has access to a potential market of 19 million consumers. Add to that another potential 19 million in northern Mozambique and access to another 2 million from bordering countries such as Tanzania and Zambia combined and it becomes clear that there is enormous growth potential for KELFOOD’s especially if your market share is in excess of 50% and growing.